Epoxy Floors Inc. – Epoxy Floors Inc.
colors and textures for your flooring. 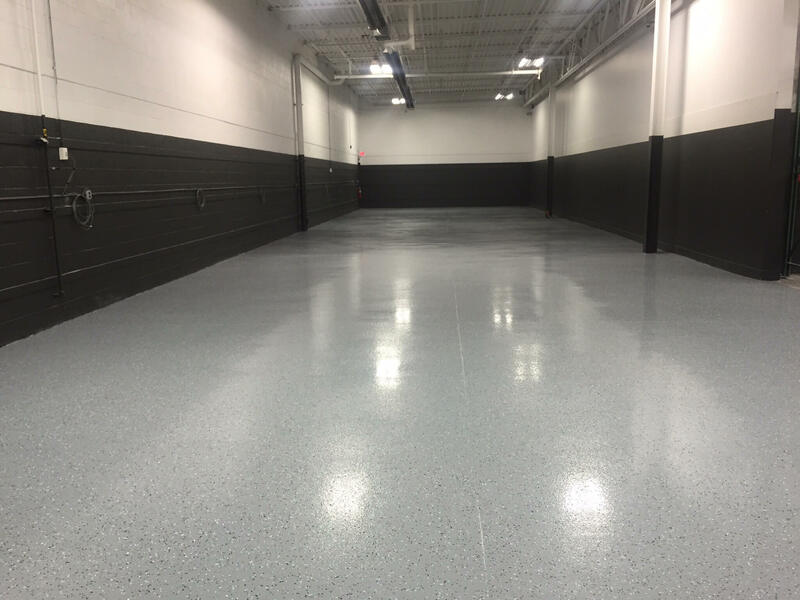 Epoxy Floor Coatings offers a complete assortment of high performance floor coating systems for the protection and beautification of concrete floor surfaces. Chemical and abrasion resistant, the coatings provide durable floor protection at industrial and commercial facilities from chemicals, water and the abrasive effects of foot, vehicular and rolling equipments. From repairing eroded concrete to providing protection for new concrete surfaces Epoxy Floor coatings offers you a choice of features to match your project needs. 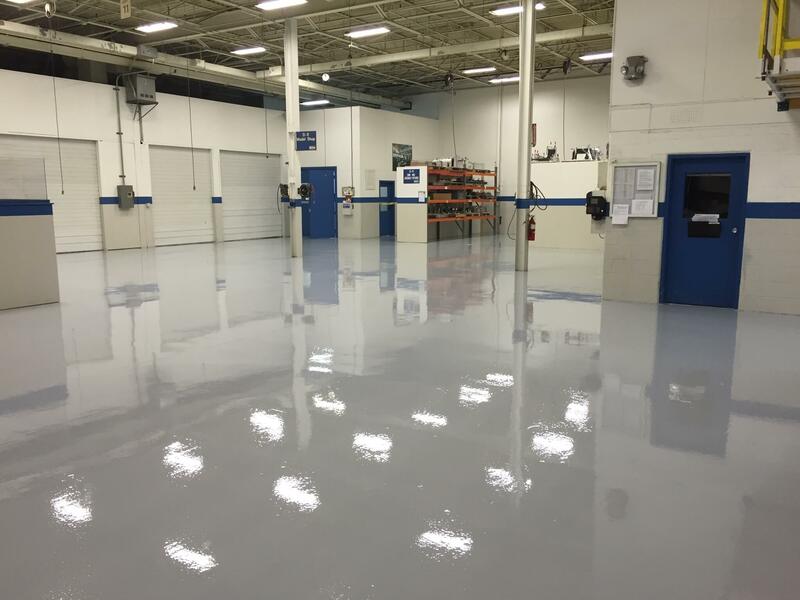 Whatever your type of business, Epoxy Floor Coatings can deliver high performance floor systems that protect your valuable assets and your bottom line. 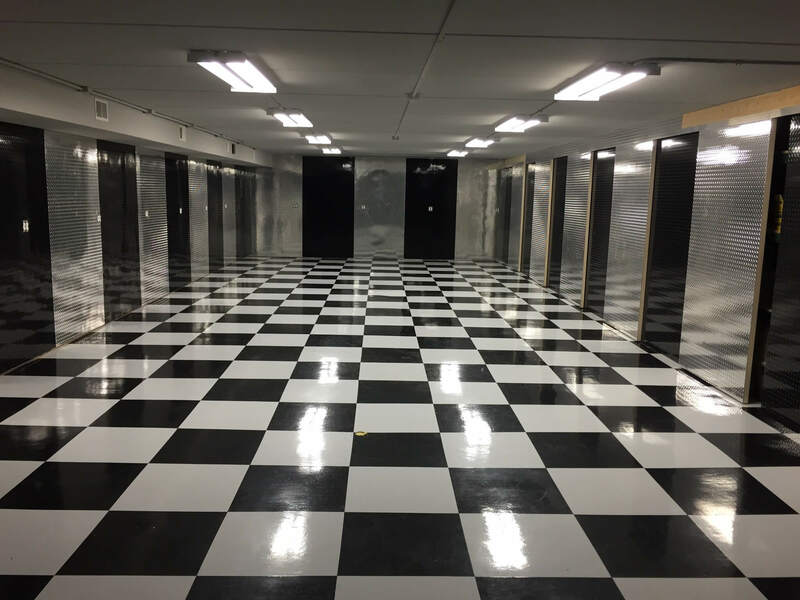 Epoxy Floor Coatings offers a complete assortment of high performance floor coating systems for the protection and beautification of concrete floor surfaces. Copyright © 2009 Epoxy Floor Coatings. All rights reserved.